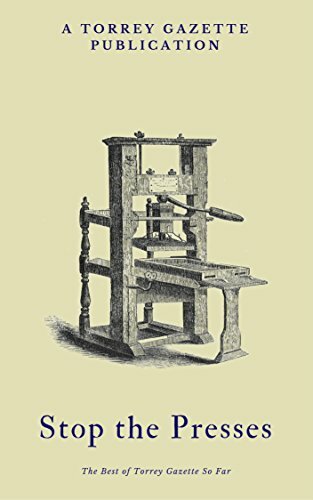 While Torrey Gazette Publishing is in its early days, we still have books published with friends to promote. In this vein, The Lord’s Prayer delves deeply into the words of Christ to instruct families on the depth of riches available in this prayer. 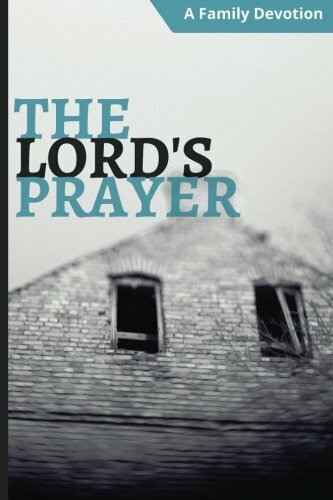 With guidance from the Psalms, the early church fathers, and the luminaries of the Reformation, The Lord’s Prayer points to the singular truth of prayer—complete reliance upon God’s promises. Is deception Biblical? Does God condone deception? Should unrighteousness and injustice stand unopposed? 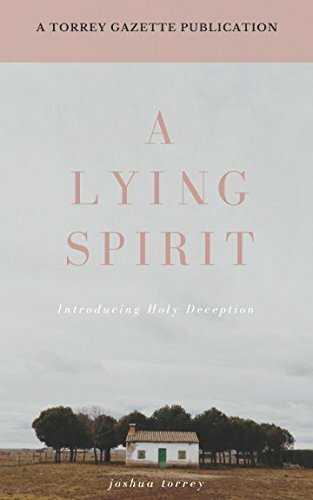 In A Lying Spirit, Joshua Torrey walks through multiple passages of Scriptures to show a Biblical defense for holy deception. The need for clear communication of God’s grace in the realm of coffee is great. Because we have been forgiven, we are to forgive. Because we have been given this foretaste, we must pass on this foretaste. It is the job of Christian ethics to pass on this small foretaste. 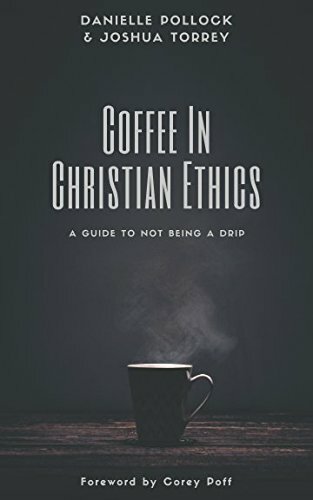 If not in coffee quality, then at least through loving our neighbor with our coffee ethics. We must think of others and their coffee consumption before ourselves. We must consider their need for coffee as greater than our own. This requires us to have a thorough understanding of coffee and how to prepare it. We must rethink the importance of coffee in everyday activities as we focus on others. The best blogs from Torrey Gazette featuring pieces on life, culture, and theology. Featuring pieces from Michael Hansen, Hannah Sproul, Michael Salinas, Corey Poff, Joshua Torrey, Alaina Torrey and Danielle Pollock. Similarly, our authors have contributed to other non-TGP works. John Calvin (1509-1564) remains the largest and most influential name in the Reformed Tradition. His theology has impacted the church for centuries. 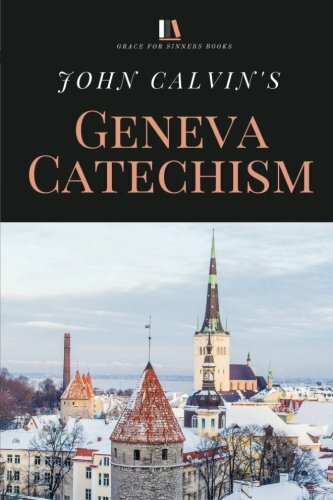 In his Genevan Catechism, Calvin’s theology is at its most distilled and simplified. 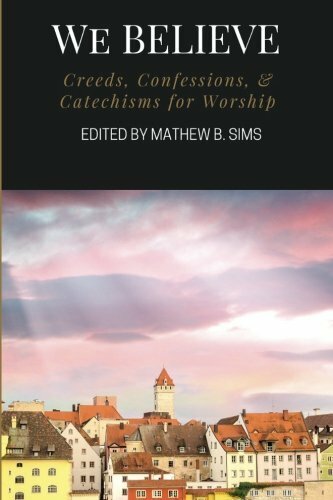 Covering the Apostle’s Creed, the Lord’s Prayer, the Ten Commandments, and the Sacraments, John Calvin’s Genevan Catechism covers the full scope of the Christian life. This modernized publication hopes to increase its popularity and usefulness. The beauty of the Christian faith is unparalleled. Yet in many ways we have rejected our faith tradition in favor of individualism and the ironic 'No creed but Christ.' The creeds, confessions, and catechisms fight against this tendency. They connect us to the 'great cloud of witness' who went before us. They give us confidence and boldness as we worship within our churches and homes alongside the saints saved by the killed, risen, and reigning King Jesus. In We Believe: Creeds, Confessions, and Catechisms for Worship, Mathew has collected the essential church documents for Protestants: The Apostles' Creed, the Nicene Creed, and the Athanasian Creed; the Dutch Reformed Three Forms of Unity; the Westminster Confession and Shorter Catechism; the London Baptist Confession and Spurgeon's A Puritan Catechism; the Augsburg Confession and Luther's Small Catechism; and the Anglican's Thirty-Nine Articles and an Outline of the Faith. We stand in the already and not yet. We are disciples serving between Christ’s coming and his coming again. As we look backward, we see an astonishing baby boy cradled in his mother’s arms and the saving life he will lead. Looking forward, we see a complete kingdom and restoration of all things. We celebrate Christmas only after grappling with the hope fulfilled and the hope still waiting. We worship on Christmas morning through the lens of complete peace and anticipated shalom in the darkened corners of our world. We receive Christmas after enjoying the love of God already given and still to come. 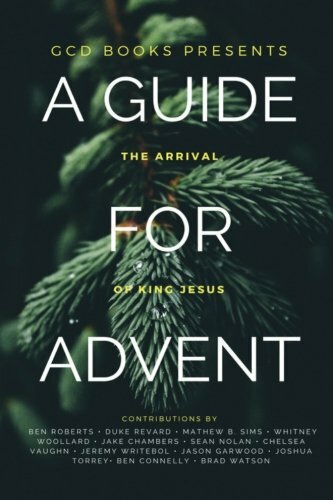 Advent invites us into the joy of knowing God has promised, God has fulfilled, and God has promised again. We wait, watch, and wonder at the gift of God entering his world. This collection of essays on the refracting beauty of God’s arrival into our desolate world and our isolated souls will move the follower of Jesus to internal reflection, communal worship, and participation in God’s mission in every aspect of human affairs. Between Palm Sunday and Easter Sunday, the drama of redemption unfolds in a powerful way. For centuries, Christians have meditated through the duration of Holy Week on the suffering and passion of Jesus. Each reflection generates a sense of wonder at both the person who suffered and the meaning of his suffering. From the midst of Jesus’s crucifixion is encapsulated powerful statements that unfold the mystery of his nature and suffering. Walk with us through the Holy Week and reflect on the work of grace that Jesus brought about through his life, death, and resurrection. 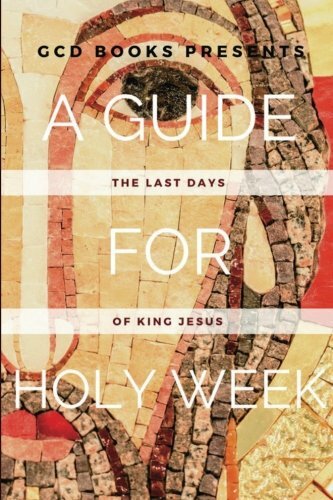 This collection of essays, Scripture meditations, and songs will serve you during Holy Week as you seek to grow as a disciple of Jesus.